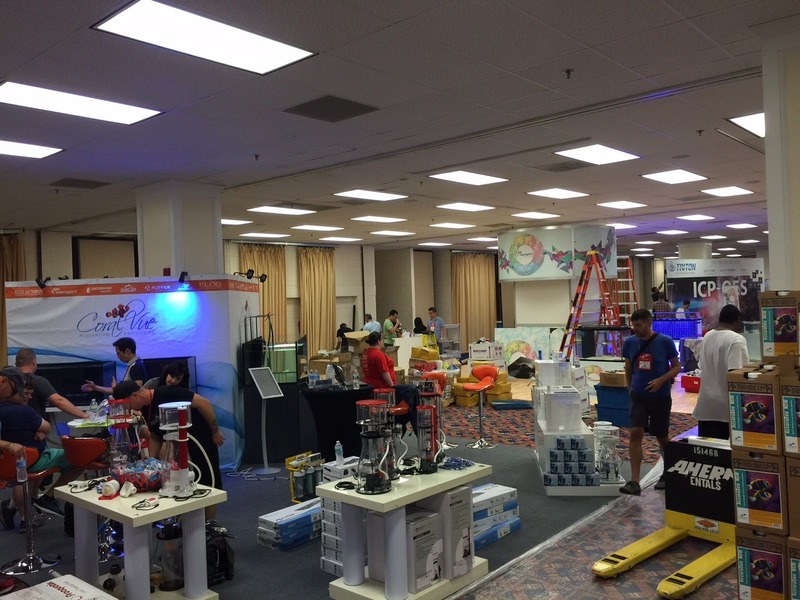 MACNA is just hours away from opening the 2015 show where Orphek will reveal its new products for 2015. 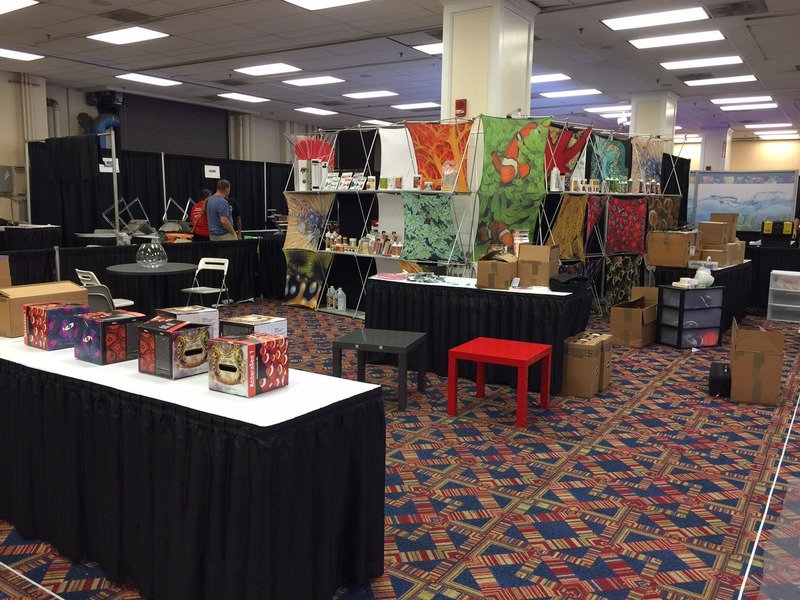 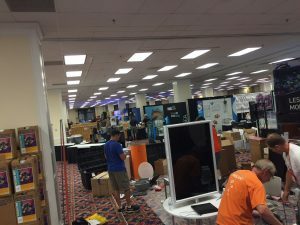 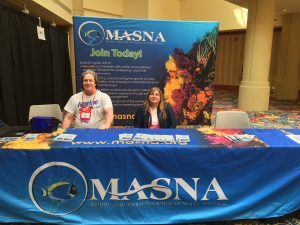 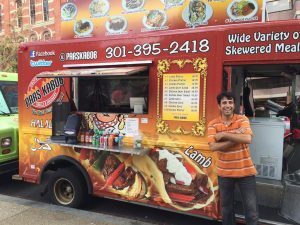 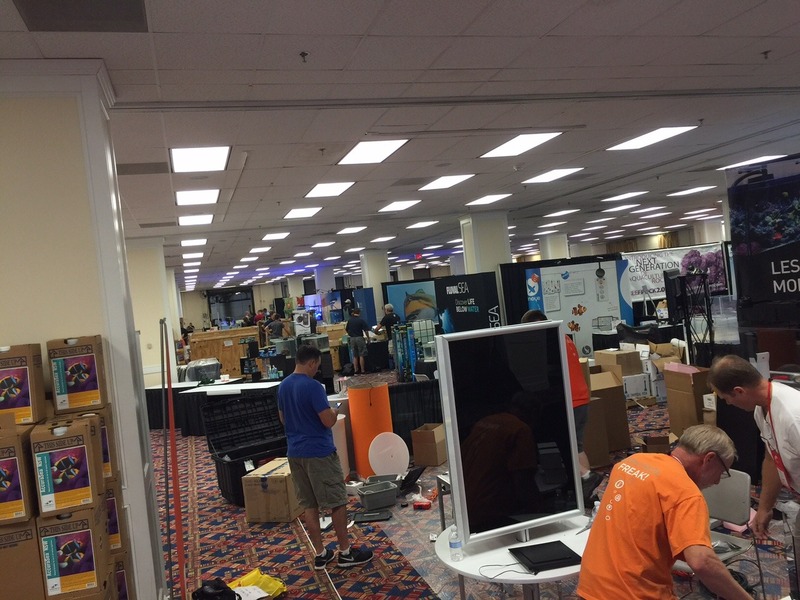 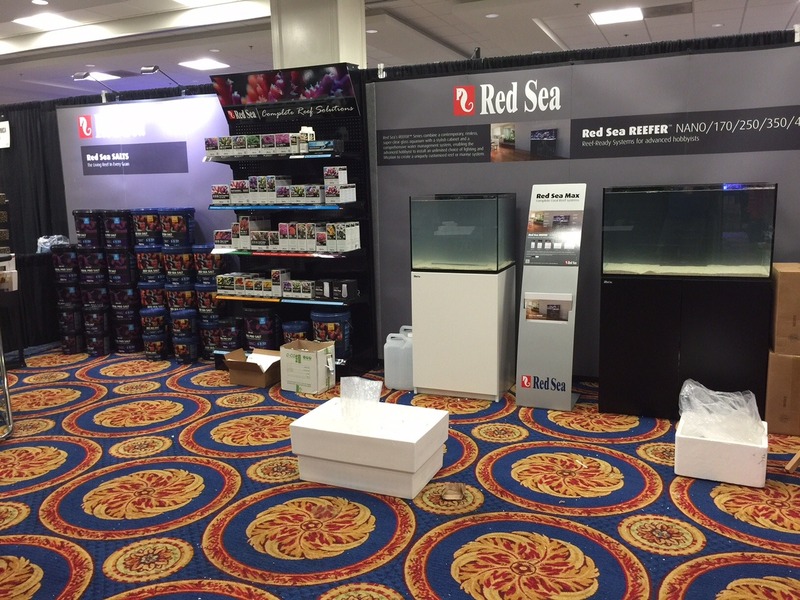 Things are gearing up in Washington DC for the start of MACNA tomorrow (Friday). 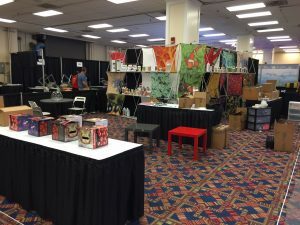 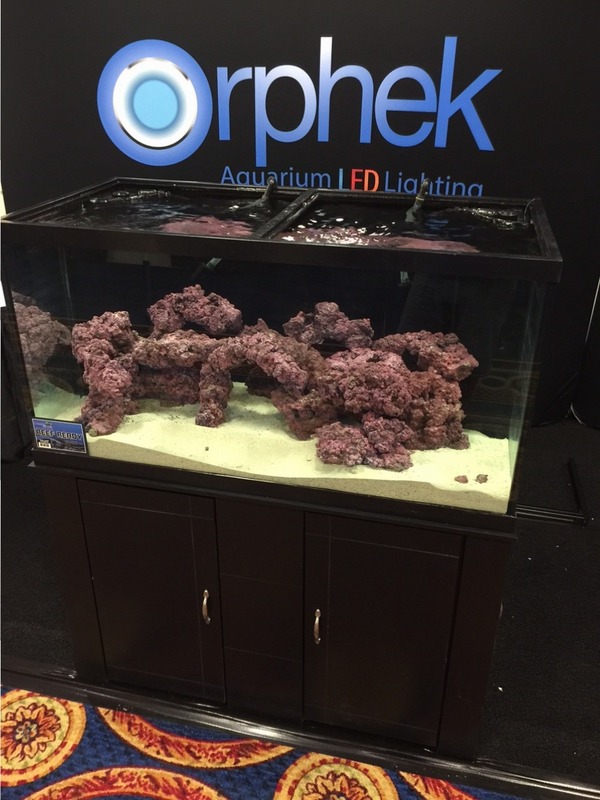 The Orphek booth is almost complete missing the lights and coral ,so we had time to shoot a few other photos in the exhibit hall to share with you. 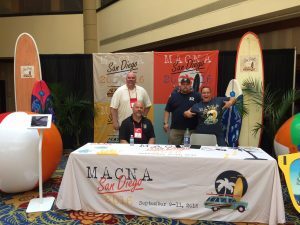 Stayed tuned to our site or Facebook page (https://www.facebook.com/pages/Orphek-LED-Lighting/170548713004448) for daily updates on the MACNA event. 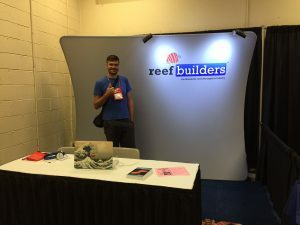 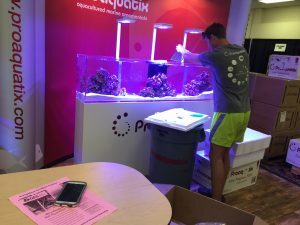 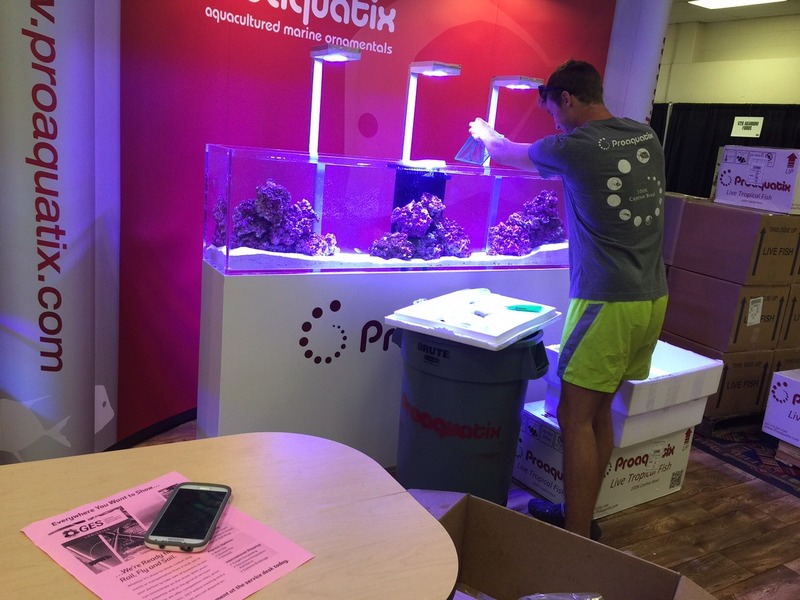 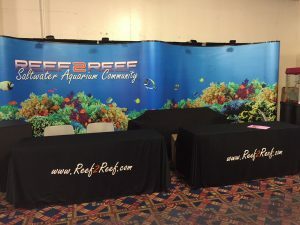 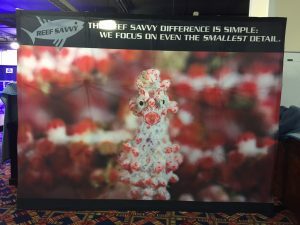 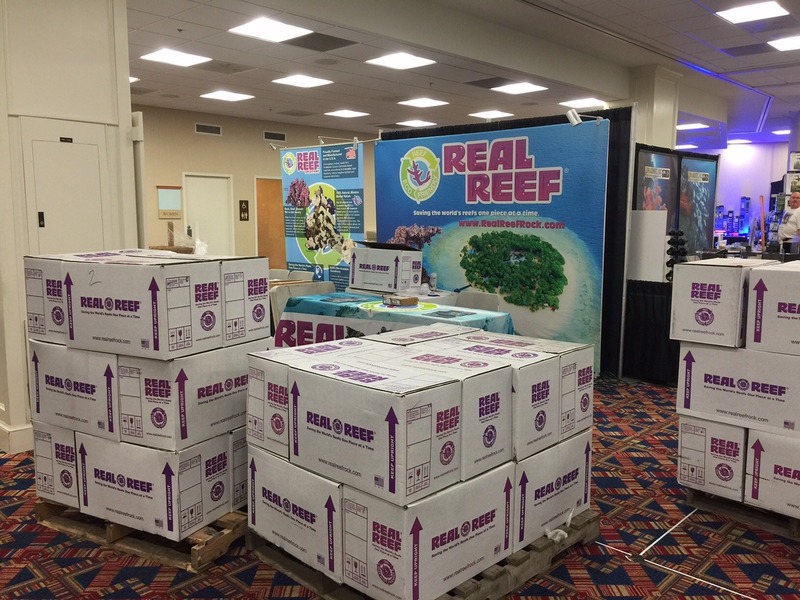 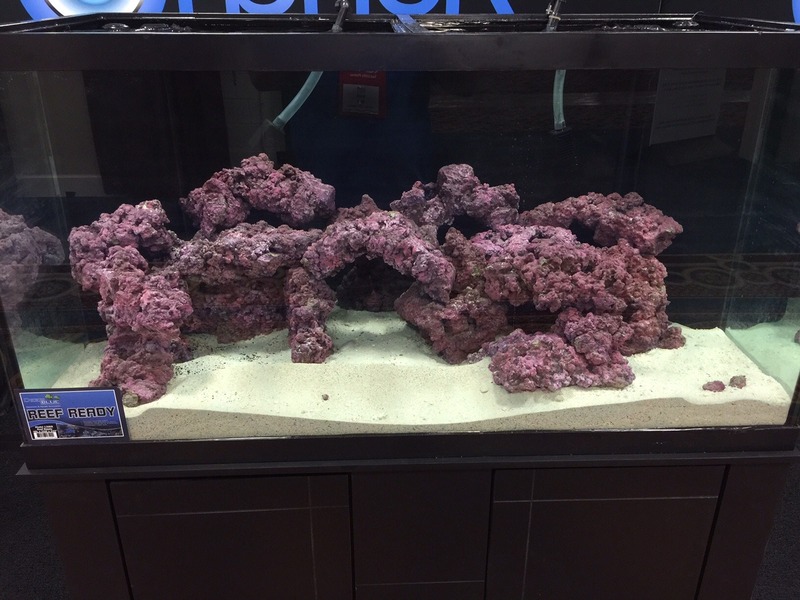 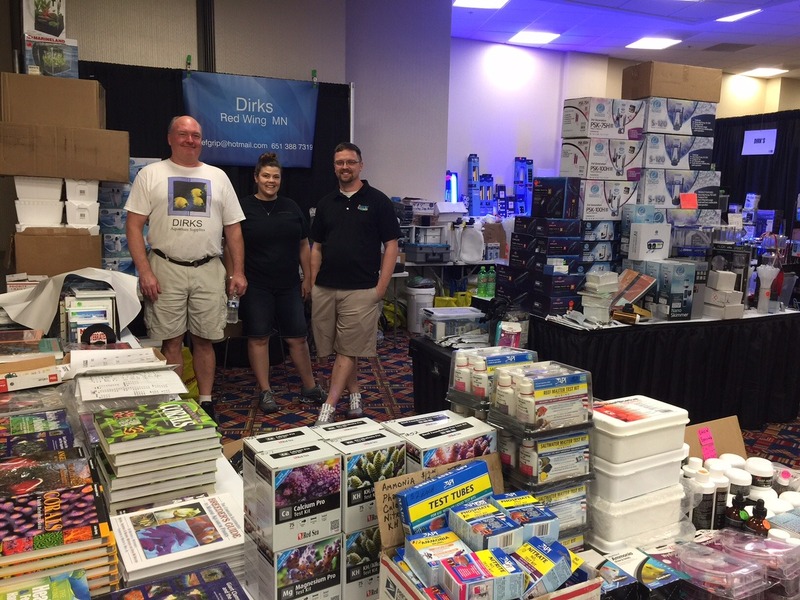 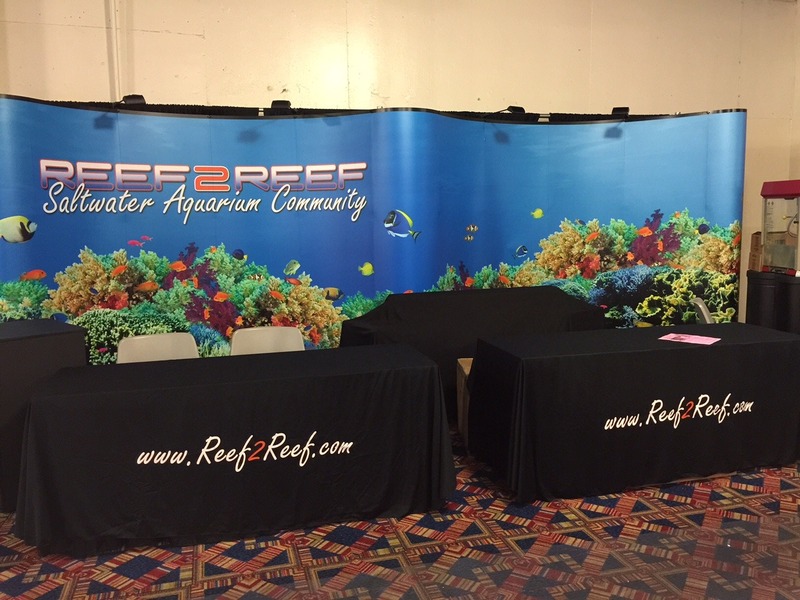 Friday’s afternoon schedule of events will be a treat so if you are attending the show, make it a point to attend Tony Vargas’ presentation at 4pm where Tony will talk about setting up a commercial reef system. 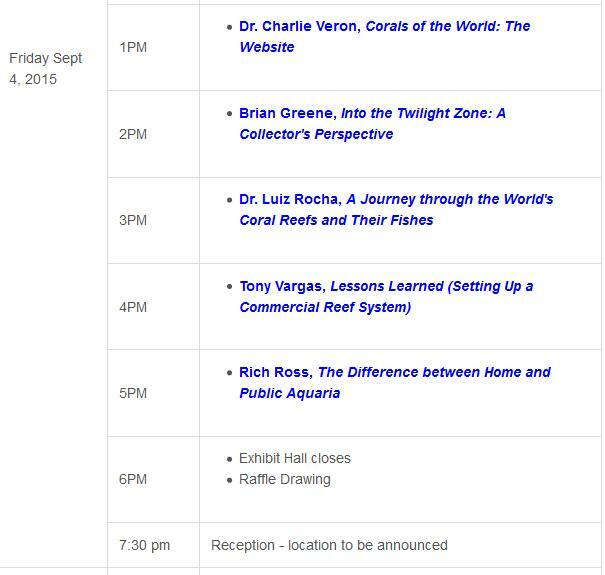 Richard Ross will also speak on the difference between home and public aquaria with his presentation beginning at 5pm.